The following article originally appeared on the BerniePortal blog, as part of its human resources (HR) best practices blog series. 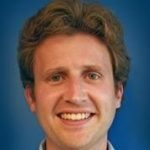 BerniePortal is a human resources platform developed by EO member Alex Tolbert. Navigating the world of human resources (HR) can be overwhelming. That’s why we’ve created a blog series to answer common HR questions. 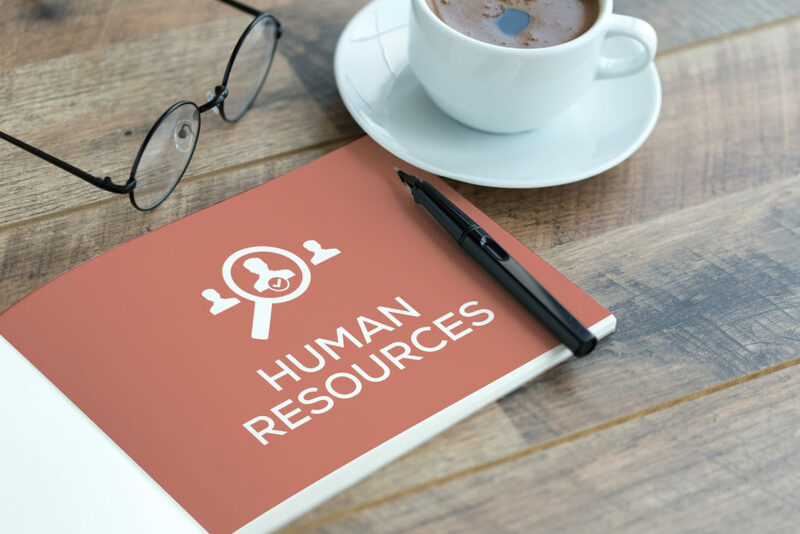 To help answer each question and define best practices, we have three HR heroes with very different approaches to HR: Bythe Booke, Sam Blackheart and Peggy Prag. You may find yourself relating to one (or more) of our heroes depending on the given situation. To see full descriptions of each character, reference our first blog of the series using this link. Last week we covered, “Do I have to offer the same health insurance benefits to everyone?” Now, let’s see what Bythe, Sam, and Peggy have to say about our next question. Severance pay is the amount of money or benefits given to an employee as that employee leaves an employer either voluntarily or involuntarily. Severance is often offered to terminated employees in order to lighten the burden of unemployment. Employers also offer severance pay in exchange for signed release agreements from the terminated employee(s). This exchange is typically used in part to avoid the possibility of costly litigation. Is there a law or regulation? • Severance mandated by state laws: Some states require employers to offer severance pay to employees in response to something beyond an employee’s control. For instance, certain states may require employers to offer severance in the event of a facility closing or mass dismissal of employees. States with severance pay laws include: Idaho, Maine, Massachusetts and Rhode Island. • Commitment to offer severance: An employer may also be required to pay severance to an employee if that employer either implicitly or explicitly made a prior commitment to pay severance. So what counts as a commitment? Common examples include: employee handbook clauses, employment agreements, a verbal commitment, or a history of offering severance to comparable positions. What happens if I am not compliant? If an employer is bound by contract or falls in the jurisdiction of state severance laws, that employer may be subject to a lawsuit and hefty fines resulting from that lawsuit. If caught out of compliance, what’s the likelihood I’ll have to pay? If an employer is caught out of compliance, that employer may or may not have to pay it. In order for an employer to be fined for severance non-compliance, a terminated employee would need to reviewing his/her employment contract, understand severance pay laws, pursue legal action and win a lawsuit against the employer. Is there a risk of a lawsuit? The risk of a lawsuit depends on the employee’s understanding of severance pay laws. Many terminated workers are unaware of their rights when it comes to severance pay, which may reduce the likelihood of a lawsuit. While the risk of a lawsuit is not high, it is still present. An employee terminated without cause may pursue legal action. For instance, in the case of Swanson v. The Image Bank, Inc, Swanson, a terminated employee sued her former employer, The Image Bank, for breach employment contract because The Image Bank failed to pay her the severance amount listed in her employment contract. Swanson was awarded US$450,000 in compensatory damages and US$50,000 in court costs. What’s the cost of compliance? If an employer is conscientious about making severance package commitments to employees, there should be no cost of compliance. Many employers offer severance pay in order to discourage legal action. This sort of “preventative” severance can take many forms, but commonly is seen in the form of wages. The general rule of thumb for severance wages is one week worth of wages for every year worked at the company. Some employers include other severance benefits such as employee benefits, outgoing services and unemployment compensation. Learn more. What is the risk of negative public relations? The risk of negative public relations is medium. If an employer is sued, the likelihood of negative public relations significantly increases. The risk also increases if a former employee becomes vocal on company review sites. Negative company reviews could significantly impact a company’s brand as well as its ability to hire new employees in the future. What is the risk of jail time? The risk of jail time is very low. 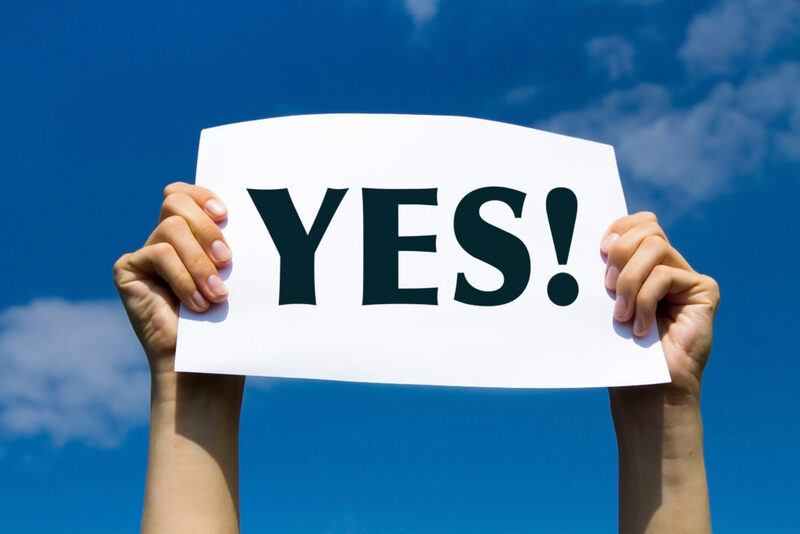 What would our HR Heroes say is the best practice? Bythe Booke: If an employee leaves we should always offer severance to avoid us looking bad as an employer—no matter the circumstance. Our employment contracts do not promise severance, however, we should offer a week of severance pay for every year the employee worked at our company. This way we can cover our backs and also look after our former workers. It should also mean fewer negative reviews on job sites. Sam Blackheart: We should NEVER pay severance. If someone leaves, it is obvious we shouldn’t pay severance—after all, they made their own decision to leave. If we terminate someone it is because they were not performing, and we would have given them warnings along the way. So again, they made decisions that led to their termination. Why would we pay for nonperformance? As far as job boards—we have no way of guaranteeing that people we pay severance to won’t post negative reviews, as they are generally anonymous. Peggy Prag: Our company is a small business with a pretty low turnover rate. I’m cautious to set a hard-and-fast rule. Let’s see how things go and make decisions as specific situations present themselves. Alex Tolbert is a member of EO Nashville, one of EO’s largest US chapters. Alex is the founder of Bernard Health. The following article originally appeared on the BerniePortal blog. BerniePortal is a human resources platform developed by EO member Alex Tolbert. 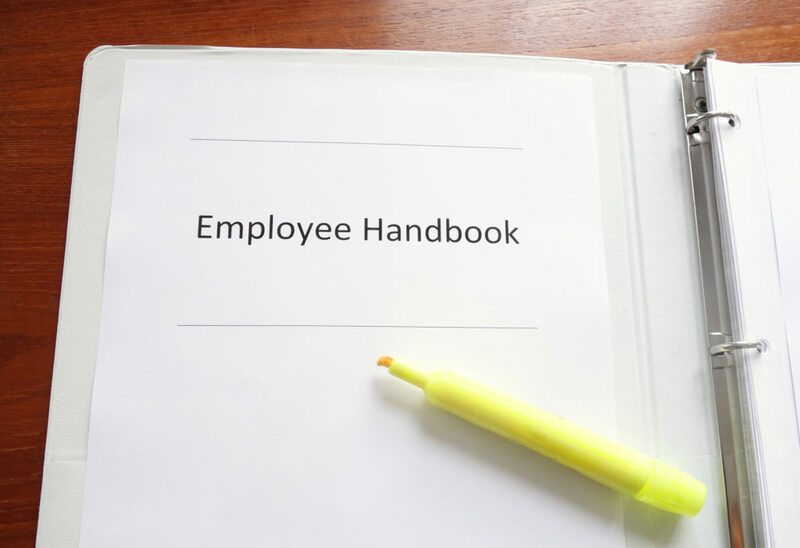 The employee handbook is the single most important document for your organization. It is a road map for employees, clearly outlining what behaviors and work patterns are acceptable to the company. Even so, many employers, particularly small ones, lack employee handbooks. Startups frequently make the mistake of considering handbooks unnecessary or outdated, but they are extremely useful for even the smallest organizations. A detailed, easy-to-read handbook sets the tone of your company’s culture and expectations, and it communicates to new hires that they are joining an organization that has vision. Written for EO by Lucy Grant, freelance content manager and writer. As an entrepreneur, your success is often dependent on the individuals you employ to bring your vision to life. Unfortunately, not all job applicants are as honest as we would like them to be. In fact, as many as 85% of employers declared that they have caught applicants lying on their resumes or job applications according to a 2017 employment screening benchmark report by HireRight. So, how do you protect yourself when interviewing for key roles? Look out for these common lies as you start building your team. If something seems too good to be true, it probably is. It’s believed that as many as 34% of all resumes contain inconsistencies pertaining to previous work experience. Job applicants tend to stretch past employment to reduce gaps in their resumes. Freelancers tend to fabricate contracts to make themselves appear more suitable for a position. Take the time to check previous employers listed and spend a few minutes to call references. A few minutes spent on the phone today will save you time and money in the long-run. Read more on hiring best practices from Octane. Individuals who are trying to hide criminal records may alter their dates of birth or names ever so slightly. Doing a thorough and professional background check can help you identify any criminal issues. Once again, it’s important to spend the time reviewing your top candidates. If an applicant’s credentials look good on paper, the interview process presents you with a second chance to confirm that the individual is being honest. During the meeting, take note of how the applicant acts. Is he or she struggling to make eye contact? Does she appear nervous, or fidgety? Is he avoiding answering questions directly? Individuals who are genuine high performers will be eager to share specific details about their experience. If you suspect that someone is less than truthful, try rephrasing a question to see if the answer remains consistent. As an entrepreneur, you want what is best not only for yourself but the community as well. If your venture is focused on on helping children, the elderly or animals, it’s critical that you hire people who are qualified and caring. Today, there are many organizations that use their success to help communities. The fashion industry, for example, has found numerous ways to help children. If you are hoping to delve into social entrepreneurism, be sure that new employees won’t damage your reputation or your cause. 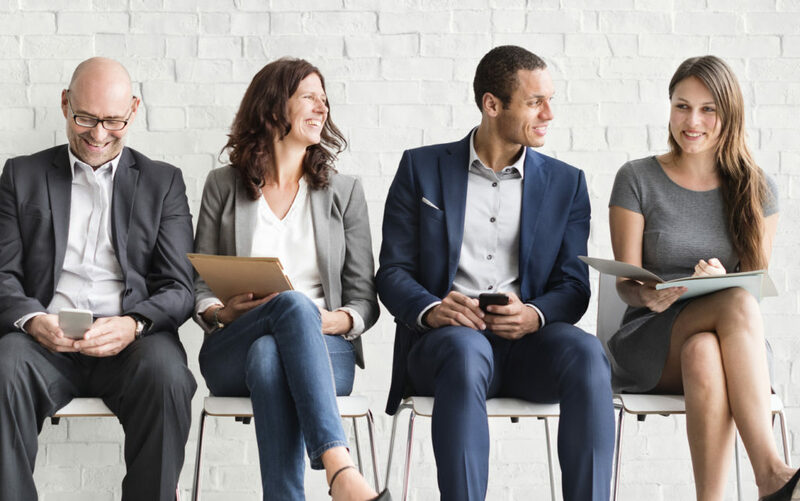 While effective research and background checks will help to eliminate most of the less-than-honest job applicants you come across, it’s important to always trust your instinct.